Cleaning Products	There are 10 products. 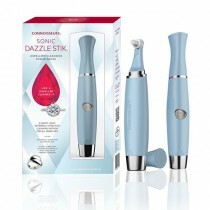 A compact cleaning solution with no mess. 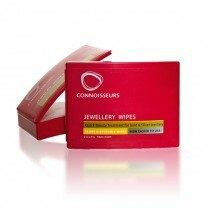 The dry jewellery beauty wipes will leave your items looking as good as the day you bought them. 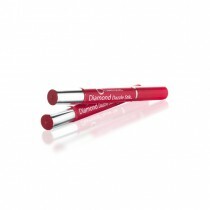 Works a treat to remove fine scratches and tarnish. 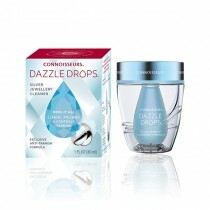 Can be used on all gold and silver to help prevent tarnishing. 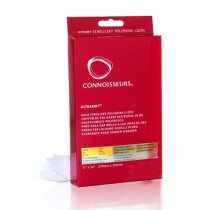 No mess, no fuss, dry double cloth to clean and polish your gold. 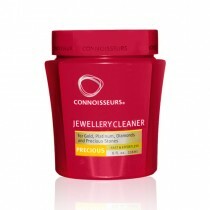 A thick two layer cloth to clean all gold jewellery and all watches. 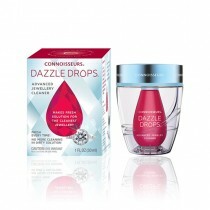 The light side cleans, removes and prevents tarnishing and the darker side polishes to leave your jewellery and watches with a high shine. 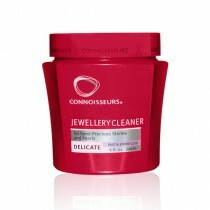 No mess, no fuss, dry double cloth to clean and polish your silver. 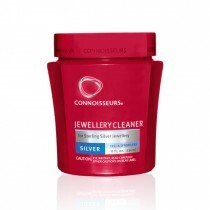 A thick two layer cloth to clean all silver jewellery. The light side cleans, removes and prevents tarnishing and the darker side polishes to leave your silver with a high shine.